Lyprinol is a marine oil consisting of 6 main lipid groups and a unique grouping of rare omega 3 fatty acids found only in the New Zealand Green Lipped Mussel. For more than twenty years freeze-dried concentrated mussel powder has been used as a natural food supplement for the support of healthy joints and muscles, particularly with older individuals. Following fifteen years of international scientific research by independent scientists from the Royal Melbourne Institute of Technology University, the goal of identifying the principal components responsible for the extract's high potency was achieved. The compounds were patented and named LYPRINOL®. - 350 more potent than Evening primrose Oil. - 400 times more potent than flax oil. DOSAGE : ADULTS: Initially 2 to 4 capsules per day , 2 in the morning and 2 at night with meals , for approximately 4 to 6 weeks or until satisfactory results are achieved , after which the intake may be reduced to 1 or 2 caps per day for ongoing care . Children ( 6 to 12 years ) Take half the adult dose . The daily level needed to obtain maximum effect can vary . Your body may require less to achieve full effect . Some temporary initial discomfort may occur if personal dose is too high , in which case reduce to 1 or 2 daily . Lyprinol has been clinically trailed in a number of countries around the world. It has been available to the public for many years and when taken at the recommended dose rates Lyprinol appears to be remarkably well tolerated. What are the advantages of Lyprinol over mussel powder? Published and reviewed in three Medical and Scientific Journals confirms and validates 25 years research of the efficacy of Lyprinol and a new mechanism was found for its anti-inflammatory and pain relieving effect . My family and I have been taking Lyprinol® PCSO-524® for over three years, initially as a support for my body and my wife’s’ pregnancies. Now,Lyprinol® is an essential part of my family’s daily diet, our toddler Katie also loves the capsules, they are small and easy to take and she sees them as a treat, we see them as support for her growing brain and body. I believe Lyprinol® is the best Omega 3 for my young family as it supports heart and brain health and mood balance. For me it also helps support my flexibility, joints, mobility and healthy breathing. Lyprinol® helps me to manage my busy physical work and helps my body achieve my high expectations when it comes to the wide range of sports I like to enjoy. Surfing, windsurfing, kite boarding, mountain biking, yoga, etc all require joint suppleness, good coordination, fitness and strength and I feel Lyprinol® is the support I need to help maintain the demands I make on my body. I want to enjoy these sports with my family for the next 30 plus years and know that Lyprinol® may help us all. 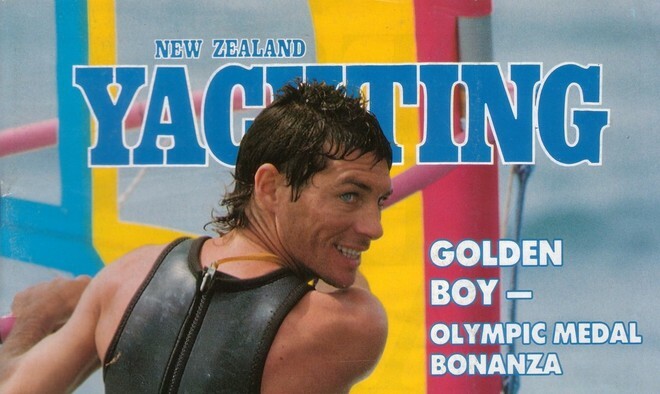 Bruce Kendall Windsurfing Olympic Gold Medalist, World Champion & Olympic Medal Coach.